Famed dermatologist Dr. Frederic Brandt died over the weekend. 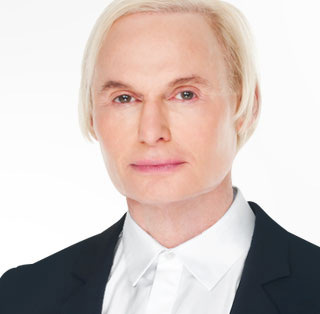 The celebrity skin guru passed away in his Miami home at the age of 65. Brandt was revered in the beauty world, with everyone from Madonna to Stephanie Seymour gracing his star-studded patient list. He was a pioneer in the field of dermatologically-led cosmetic skincare products and treatments, bringing Botox and fillers to the masses. His eponymous cosmeceutical line was highly rated amongst experts and consumers around the world. The products with quirky, to-the-point names, Microdermabrasion and Laser-a-Peel, not only brought a smile to the faces of his loyal, skincare-savvy customers but also brought dermatology closer to home. I was lucky enough to have met him on one of his trips to Dubai and he was a witty and bright soul. The beauty world has lost a legend.